If you’re looking for computer repair service near Loughman Florida, PCMechanic Computer Repair is a great choice. 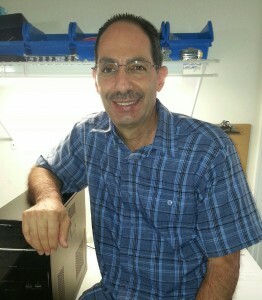 See customer testimonials about PCMechanic Computer Repair services. 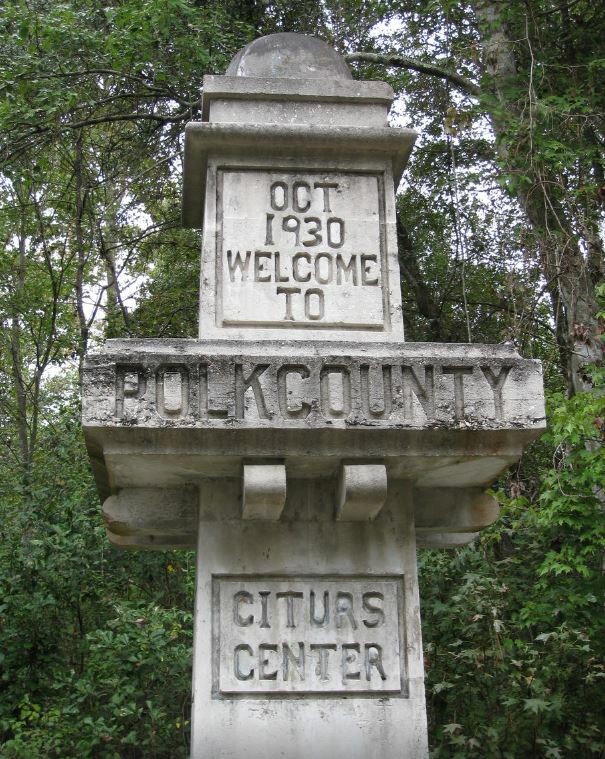 Loughman Florida residents in need of computer repair service can count on PCMechanic Computer Repair. No matter if it is a desktop or laptop computer, PCMechanic Computer Repair offers exceptional service at an affordable price. 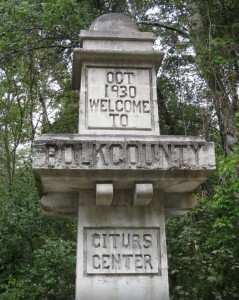 A monument, dating back to the 1930s, still exists today and marks the boundary of the Polk County line. Loughman Florida residents can contact me at 863-582-2596 or fill out the Rapid Response Form for all your computer repair needs. I am open Monday-Saturday from 9:00 am to 5:00 pm, closed on Sundays and all major holidays.